This week's UnionCountyHoops.com's Player of the Week is Forest Hills' Nas Tyson. 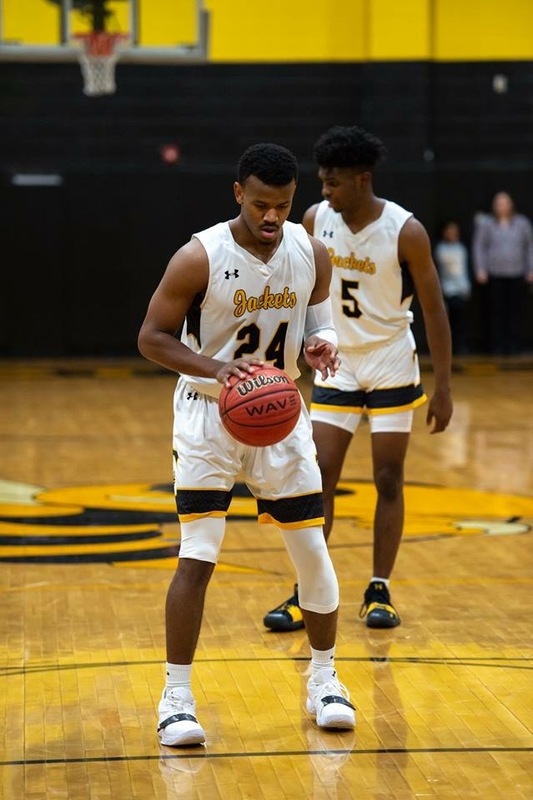 Nas helped the Forest Hills Yellow Jackets to a 1-0 record with a win over 77-44 over Mt. Pleasant. Nas scored 24 points, grabbed 9 rebounds, dished out 7 assists, 1 steal and added 2 blocks in the win. The win gives the Yellow Jackets sole possesssion of 1st place in the Rocky River. Congrats Nas!! 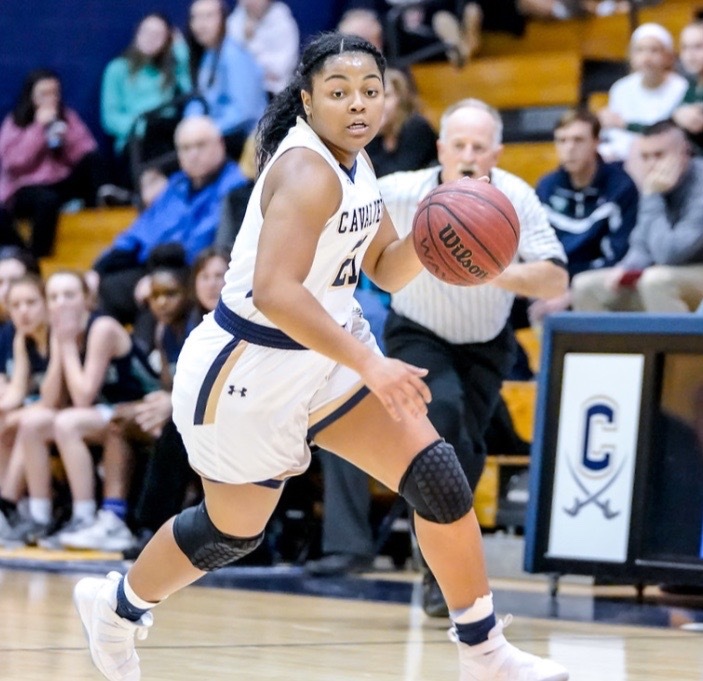 This week's UnionCountyHoops.com's Player of the Week is Cuthbertson's Lauryn Hardiman. Lauryn helped lead the the Cavaliers to a 59-45 win over Weddington. Ms. Hardiman scored 17 points, grabbed 4 rebounds, added 4 assists and 4 steals in the win. The Cavs now have sole possesson of 1st place in the SCC. Congrats Lauryn! !